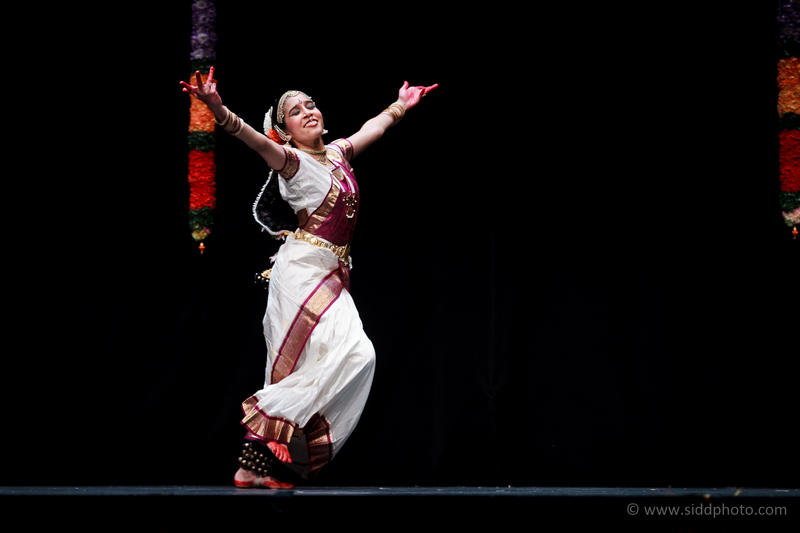 A wonderful Bharatanatyam arangetram performance by a very talented young dancer from Bharatanatyam dancer in Puyallup, WA. 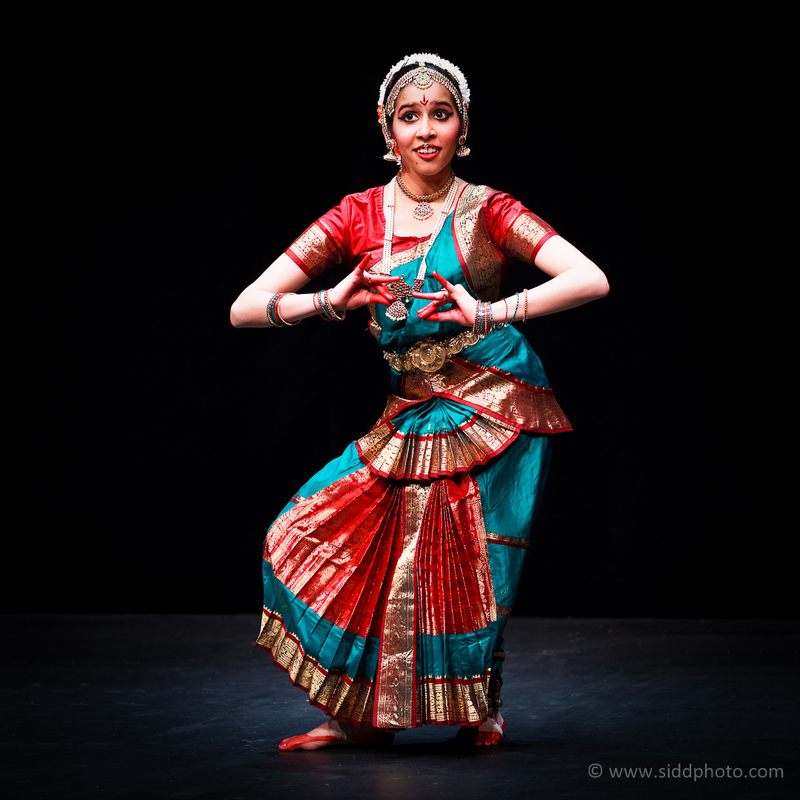 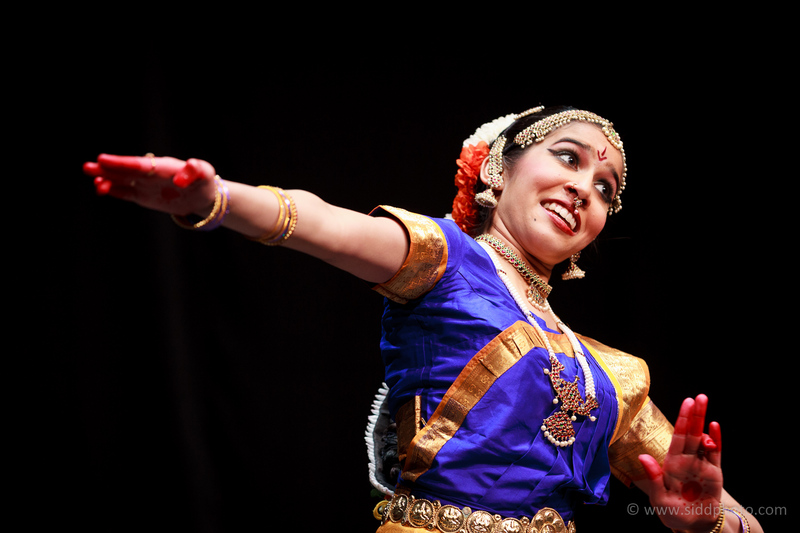 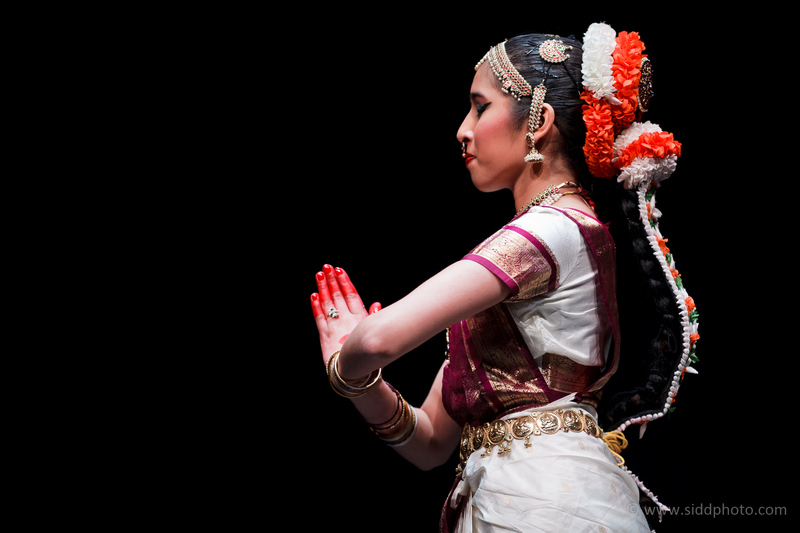 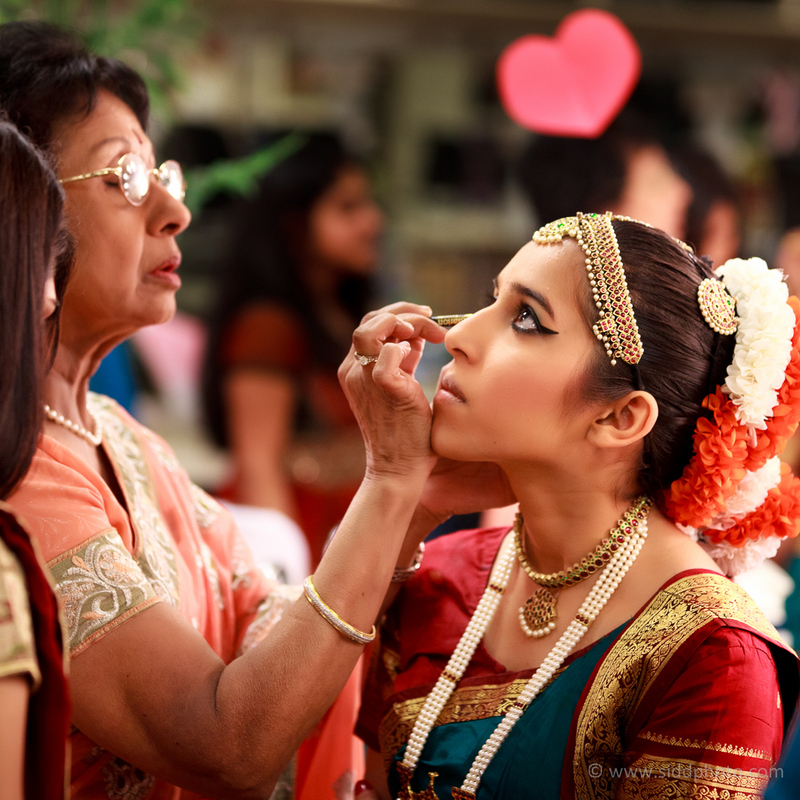 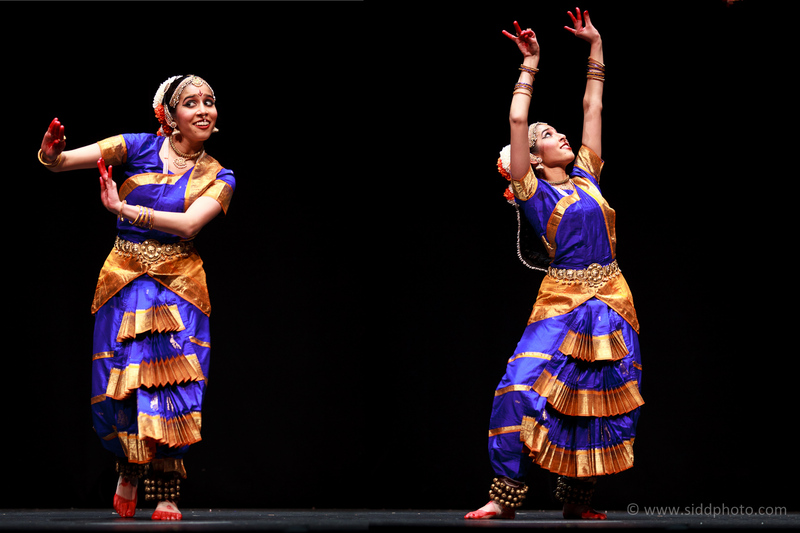 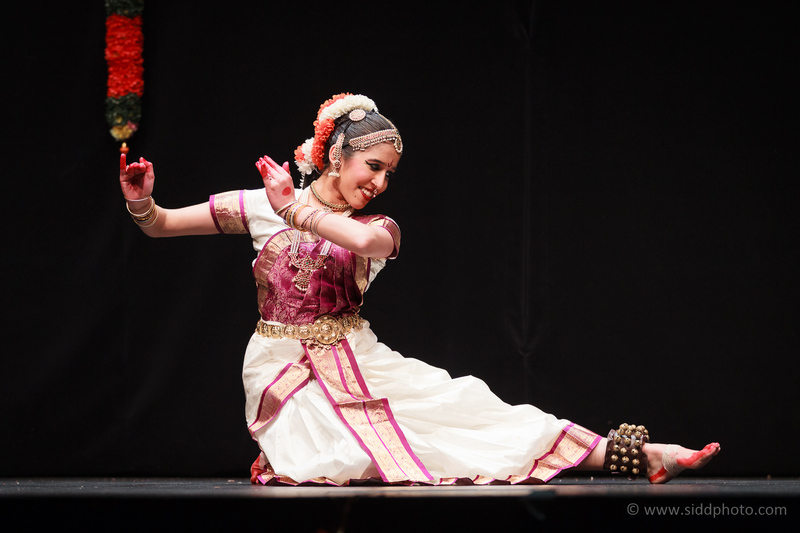 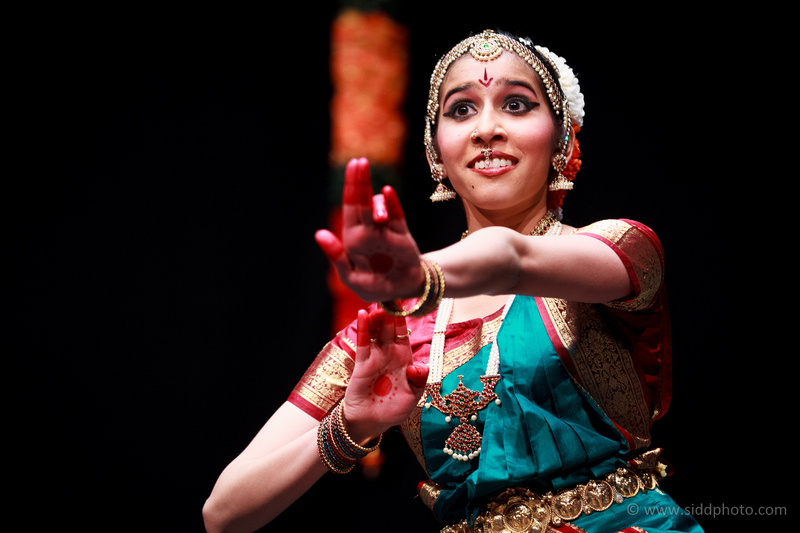 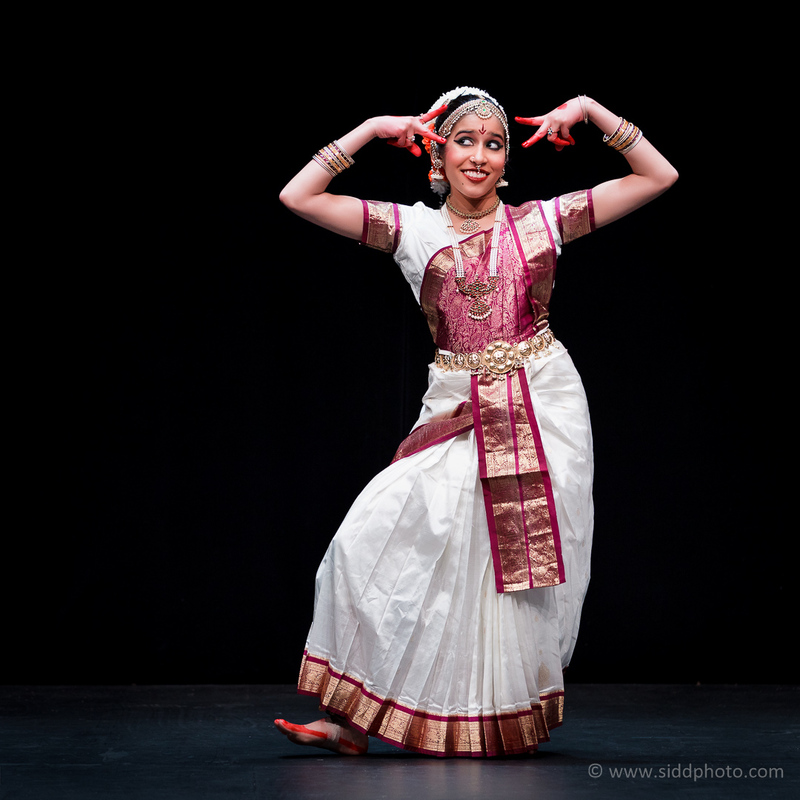 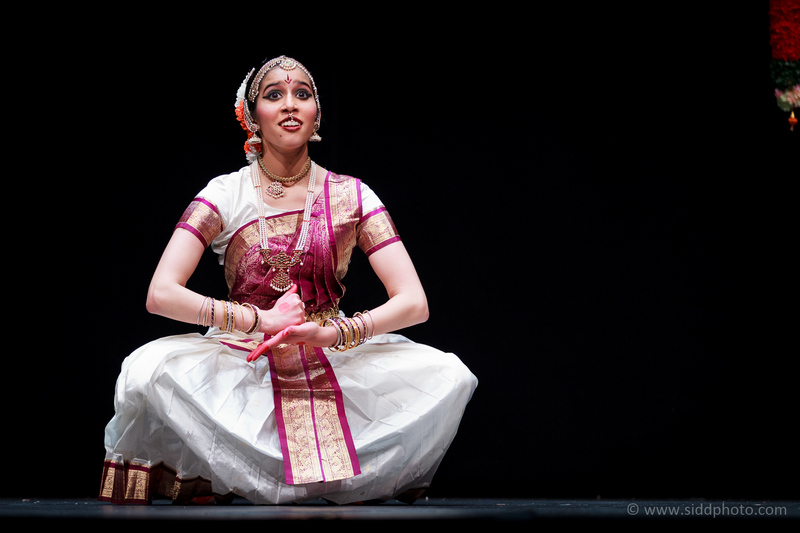 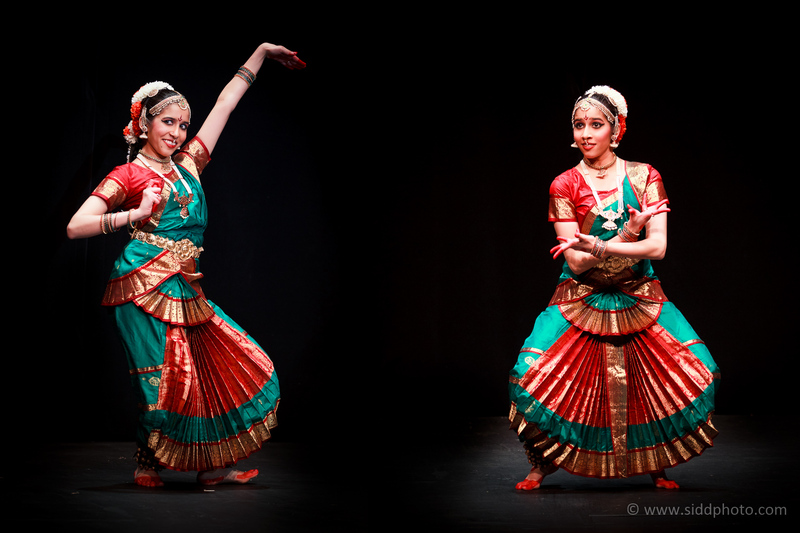 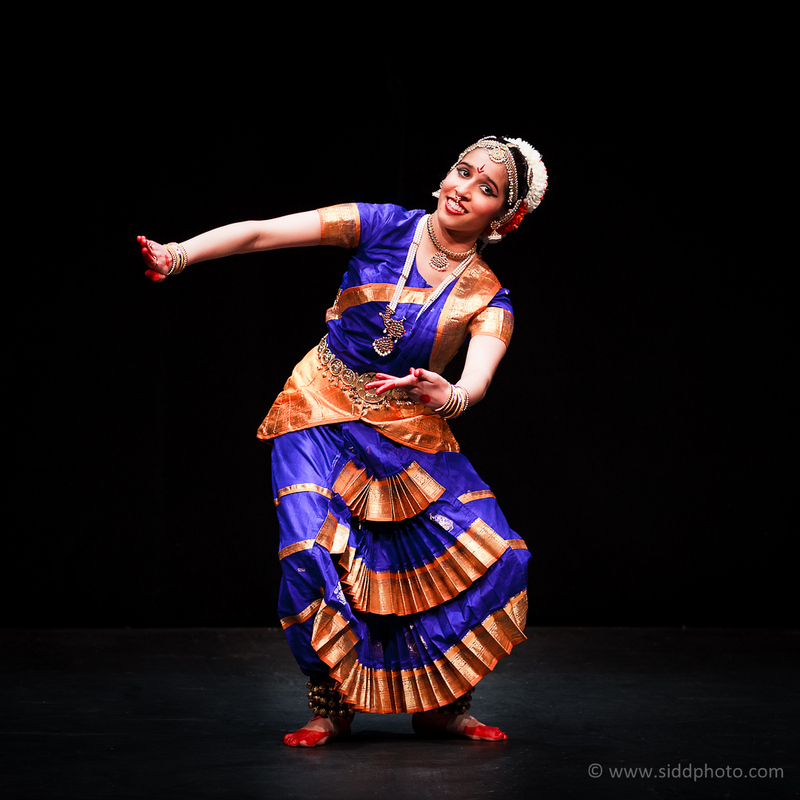 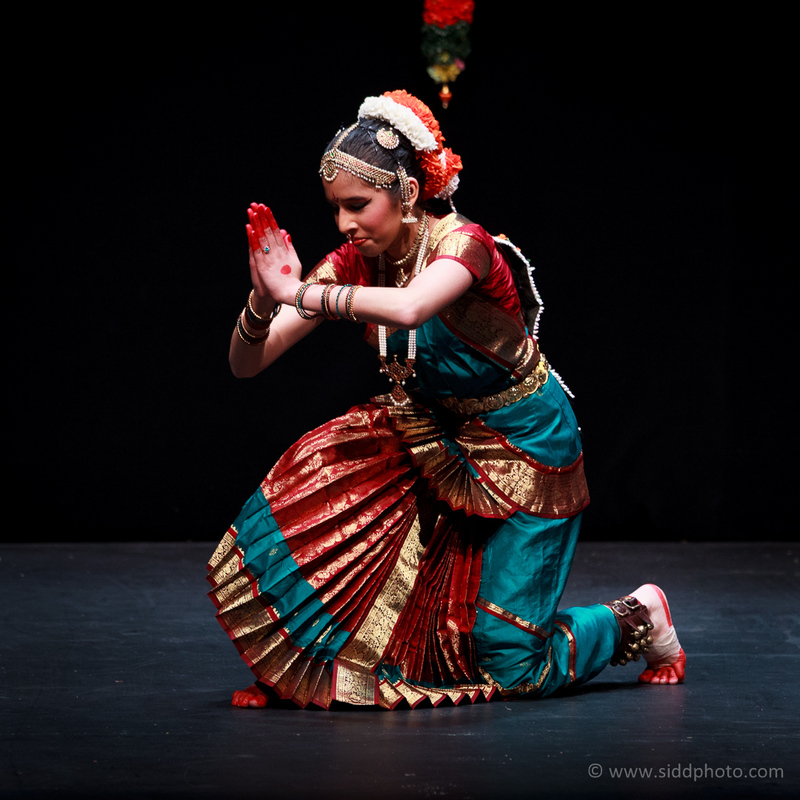 Arangetram is the debut on-stage performance of a Bharatanatyam student. 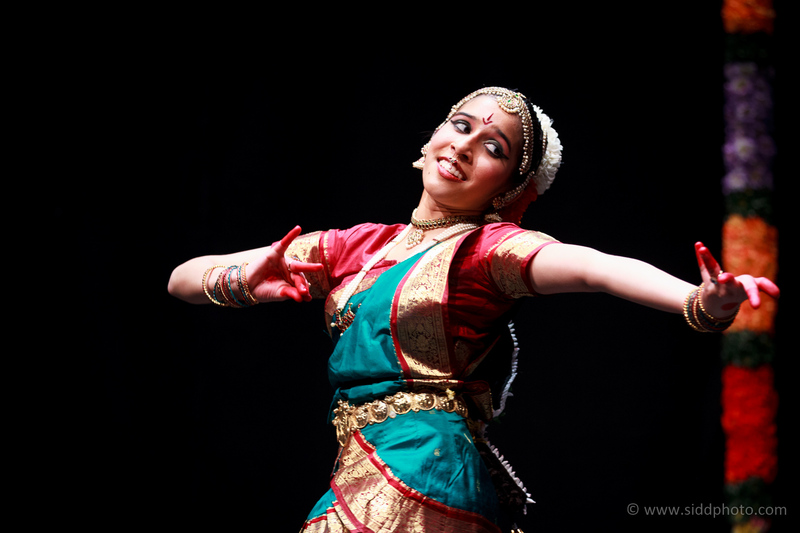 She had learnt Bharatanatyam for the last six years, and after all those hard work, she performed brilliantly on the stage. 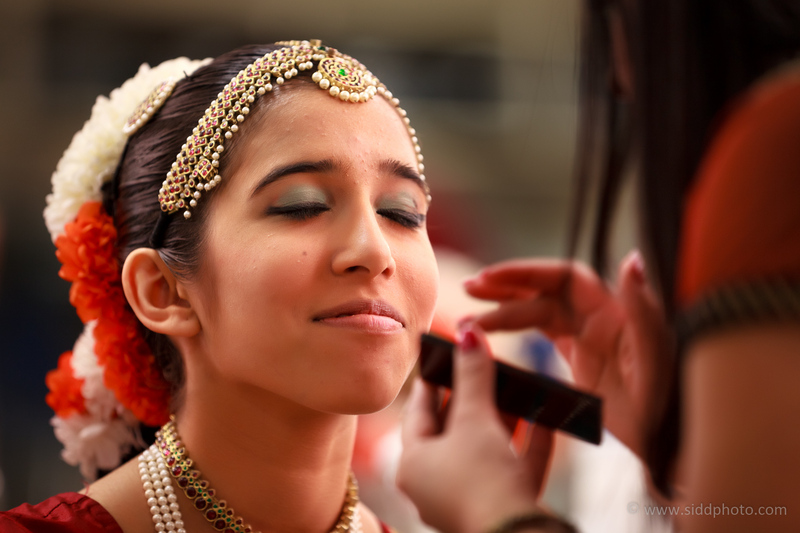 We arrived a little early – and I managed to get some of her getting ready shots. 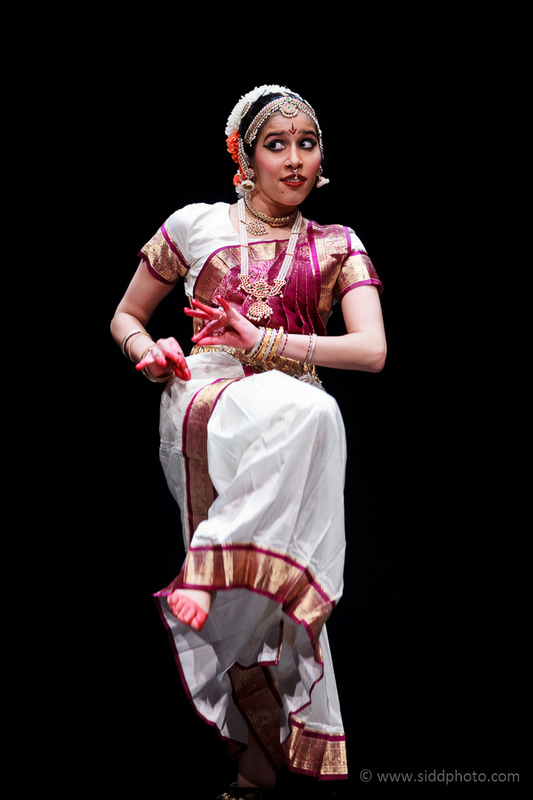 She was very confident. 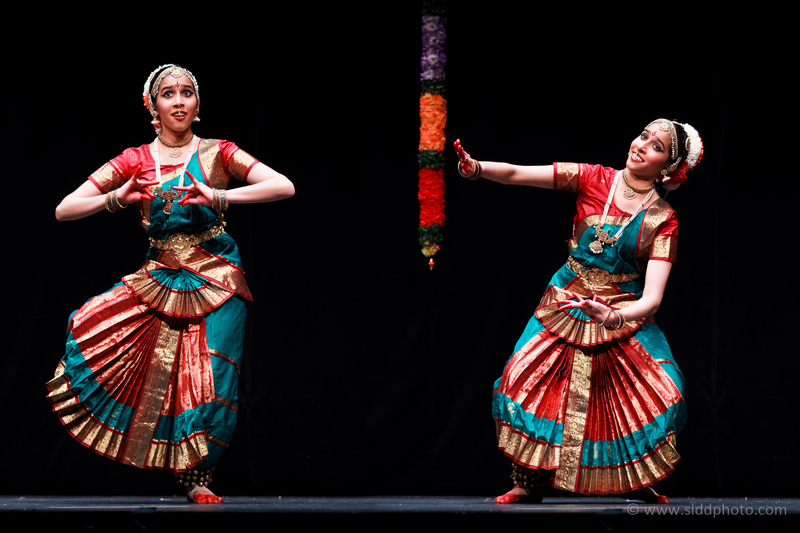 The show lasted a little more than two hours. 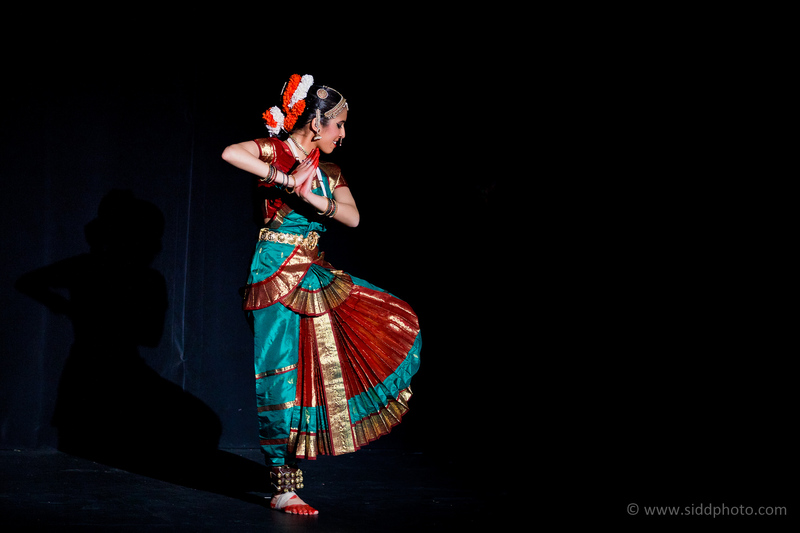 It was absolutely mesmerizing.